A durable entry level carabiner. Easy to operate with one hand, and able to locate on the belay loop in a single movement, the Ceros is intuitive to use and simple to rack. A wide gate opening, long top bar and high internal volume make the Klettersteig suitable for heavy duty rigging and rescue applications. 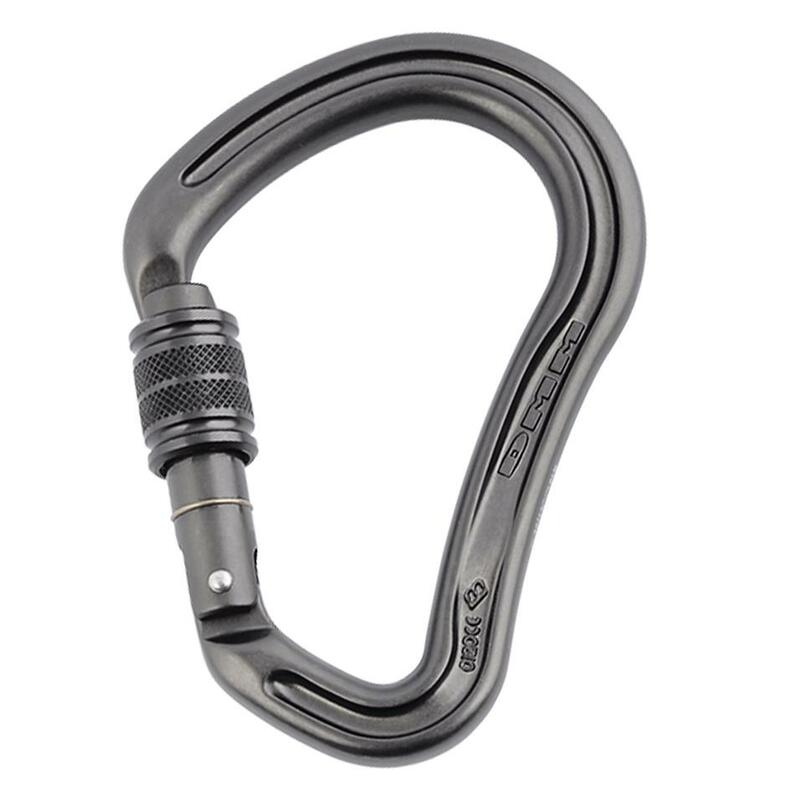 A very lightweight locking carabiner that helps minimise rack weight. The Rhino gives confident control with modern belay and assisted braking devices, and prevents them cross loading the carabiner. A multifunctional carabiner that can perform belay and rigging tasks equally well. A lightweight, mid-size multipurpose locking carabiner. A locking carabiner that reduces friction and rope drag, and can be used in lightweight hauling systems. A strong, high volume carabiner suitable for heavy duty rigging and rescue applications. The Zodiac is a very strong lightweight rigging carabiner that is ideal for intensive use by centres and groups.